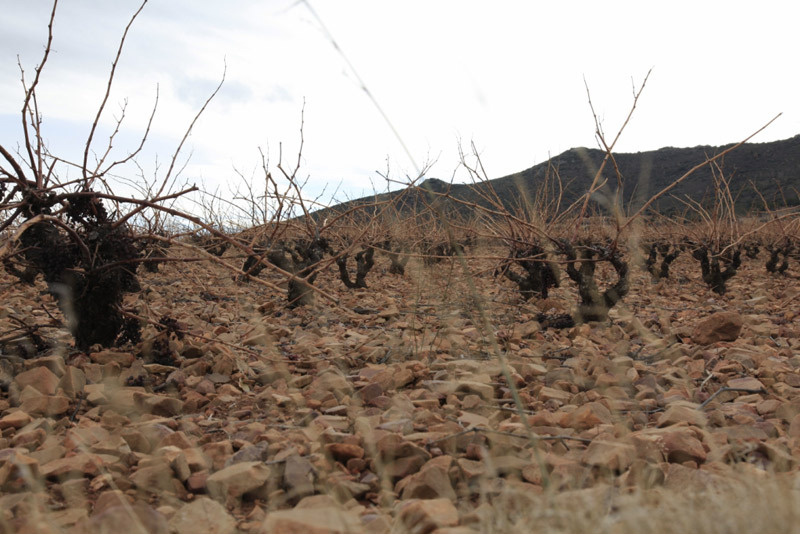 Old Garnacha Vines planted in rocky clay soil resting during the cold winter. Unus is produced by Bodegas Augustin Cubero which was founded in 1953. Today, their clay soil and rocky terraces are cared for by the family’s second generation. They grow mainly low yield Garnacha and Tempranillo grapes in a continental climate. Unus Old Vine Garnacha is ridiculously concentrated, balanced and delicious considering how inexpensive it is.